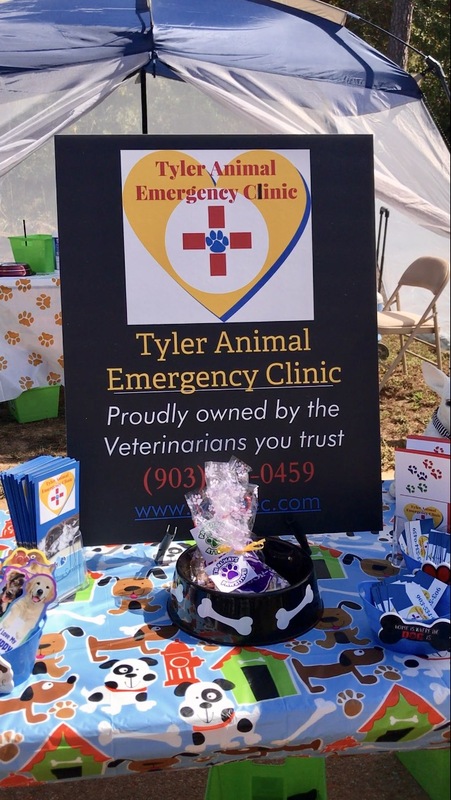 October 2017- We were proud to take part in Dogtoberfest and were very happy to meet so many great people and their dogs! 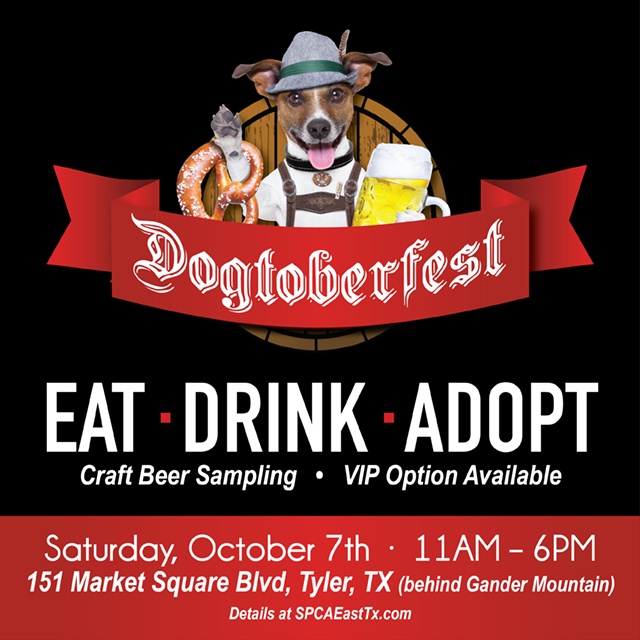 We've signed up to take part in Dogtoberfest again in 2018- See you there! 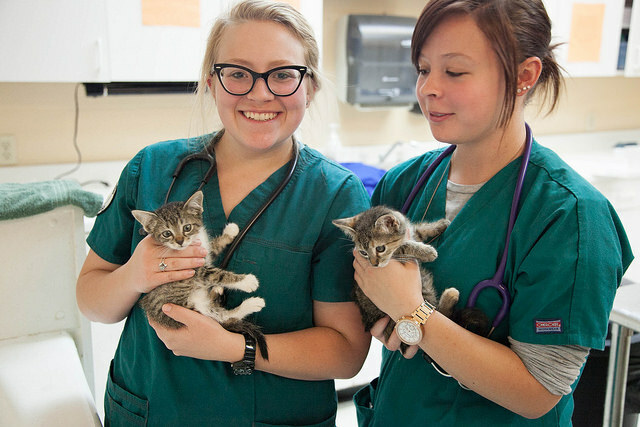 Tyler Animal Emergency Clinic is proud to be a locally-owned business in our community for over 30 years. 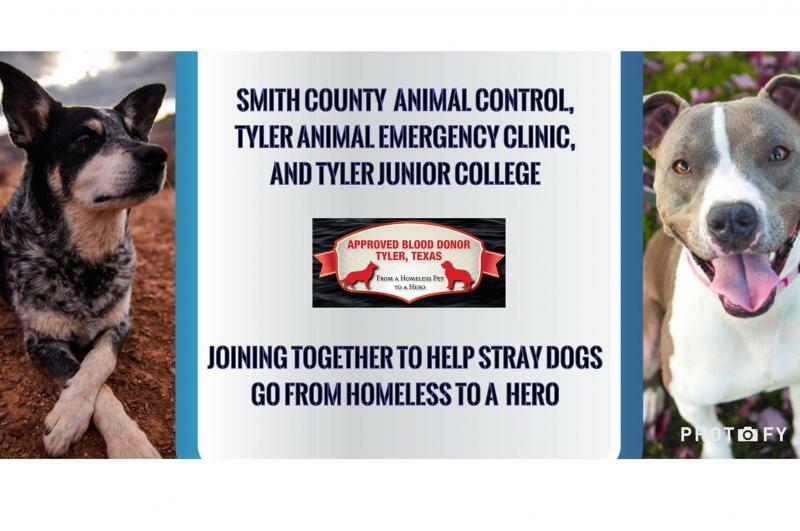 We have worked behind the scenes on various projects with both the Tyler Junior College Registered Veterinary Technician program and the Smith County Animal Shelter and we look forward to more projects with both of these stellar community partners!